The subtitle of this is “A Story of Seasons Fairytale.” Unfortunately, it’s too much of one thing and not enough of the other. I was hoping for something like Rune Factory, but the farming elements are pushed so far into the background that it’s basically just a cutesy tRPG in which you can farm if you feel the need. It is also very much a fairy tale, complete with all the sexism that usually entails. Lots of evil powerful women who turn good men bad with their feminine wiles. The only female party member literally spends the bulk of the game turned into a dog. That said, if “cutesy tRPG” appeals to you, you will probably enjoy this. It is very easy to play (well, until the final boss). A good game to have going on auto while you watch TV or something. Just don’t go in expecting a Harvest Moon-style game. 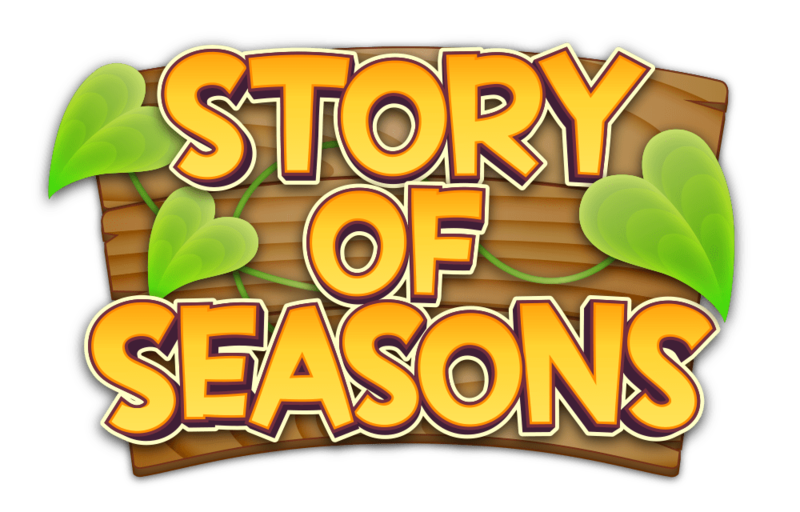 Mercifully, the actual next Story of Seasons game should get an English release early next year. This was the best entry into the Harvest Moon franchise in a long time. To recap, it’s not called Harvest Moon because essentially Natsume wrestled the Western rights to that name from the Harvest Moon dev team, so they had to release the next installment under a new name in English.